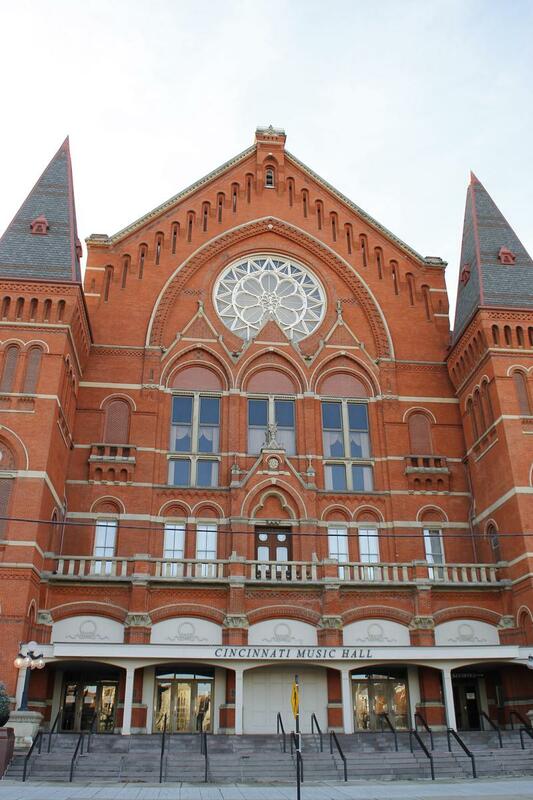 Thursday, the Ohio Development Services Agency awarded Music Hall $25 million in Ohio Historic Preservation Tax Credits to fund its renovation project. 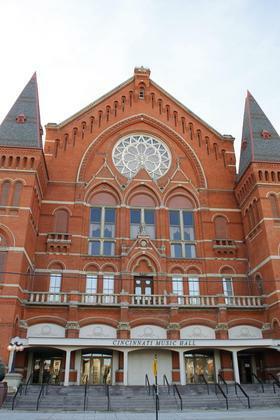 WVXU reporter Tana Weingartner gives us details on the funding, and an update on the timeline for the Cincinnati icon's proposed update. Music Hall supporters are another step closer to their fundraising goal to renovate the aging performance center. Thursday the Ohio Development Services Agency awarded the project $25 million in Ohio Historic Preservation Tax Credits. The normal credit is $5 million but the agency is allowed to award one "catalytic project" every two years. To qualify, projects must be large-scale rehabilitation efforts "that will foster significant economic development within a 2,500 foot radius of the building." This cycle, the agency chose Music Hall. 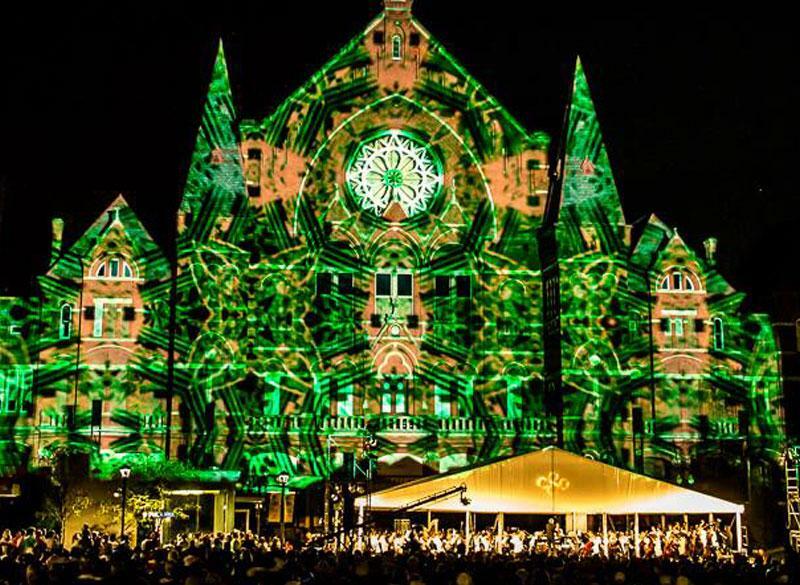 LUMENOCITY returns for three magical nights! On Friday, Saturday & Sunday, Aug. 1-3, Cincinnati's Washington Park will be the site for great music, stunning new animations, an all-new LUMENOCITY Village, and a few surprises.